Rawster, MajiinBuu, tuckdog and 14 others dapped this. R.Kelly played in the USBL for some team in Atlantic City back in the day too. I DIDNT WATCH THE VIDEO IDIOT, I WAS GOIN OFF MEMORY. MAN UP N HOP OFF BIITCHBOY. Rawster, tuckdog, Ganso Bomb and 1 other person dapped this. Rawster, Greenhornet, Tug life and 5 others dapped this. Rawster, Greenhornet, Ganso Bomb and 5 others dapped this. 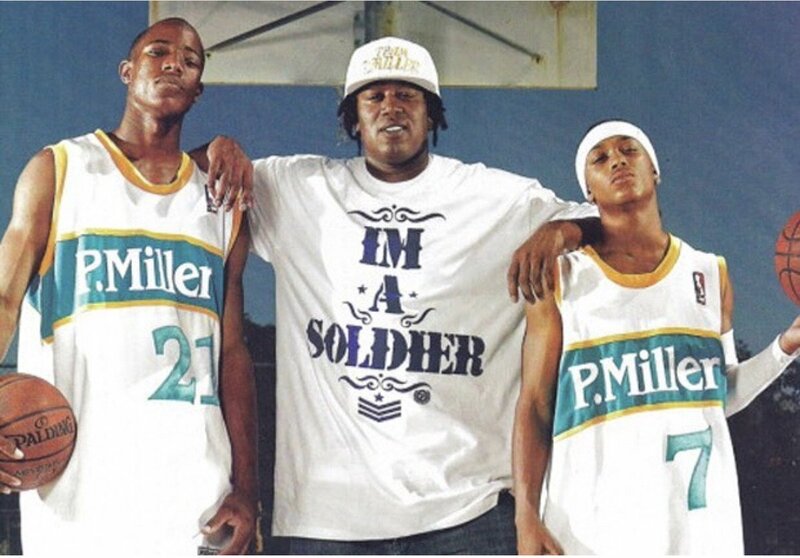 and lets not even discuss the demar derozan deal that got romeo a scholarship to USC....P is master of the hustle and I bet you his 2 little sons will get scholarships also....None of his kids had to go to ICDC with Master P.
That was definitely DeRozan. They played in high school together and were pretty much a packaged deal if you wanted derozan to come to the school. Rawster, Ganso Bomb, Luck and 5 others dapped this. "the league was so watered down that even rappers were making NBA rosters"
that's what the coli would've said if this happened today. Rawster and Jerz-2 dapped this. I swear I almost made this thread a few days ago lol when I saw his interview with Kristen Leahey I bet alot of people dont know this now since this was 20 years ago.